We “AKB Infra Projects” have gained success in the market by manufacturing a remarkable gamut of Control Panels, Failure Panels, Controller System, Cable Trays, Electrical Control Panel, Light Poles, etc. 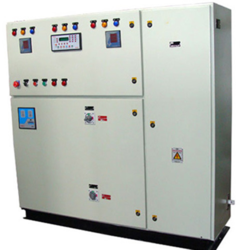 Manufacturer of a wide range of products which include C Channel Cable Tray, APFC Control Panel, AC Plant Control Panel, AMF Control Panel and AC Drive Control Panel. 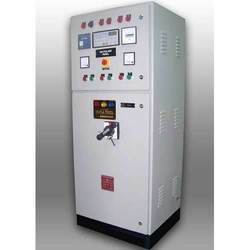 Prominent & Leading Manufacturer from Ahmedabad, we offer AMF Controller System, Programmable Logic Controller Panel, Programmable Logic Controller and Programmable Logic Controller System. 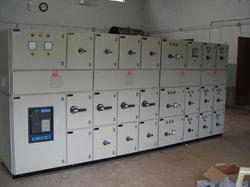 We are a leading Manufacturer of Auto Mains Failure Panel from Ahmedabad, India. 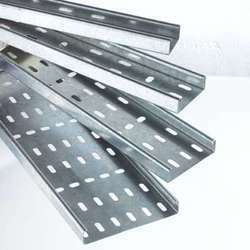 Providing you the best range of Cable Tray, Electrical Cable Tray, Galvanized Cable Tray, Hot Dip Galvanized Cable Trays and Galvanized Steel Cable Tray with effective & timely delivery. 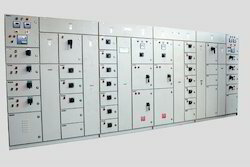 Our range of products include Electrical Switchgear Control Panel, Electric APFC Control Panel, Electric Control Panel, LV APFC Panel and Automatic Electrical Control Panel. 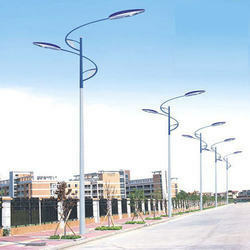 Prominent & Leading Manufacturer from Ahmedabad, we offer Decorative Street Light Pole, Highway Light Pole, Residential Street Light Pole, Traffic Light Pole and Tubular High Mast Light Pole. 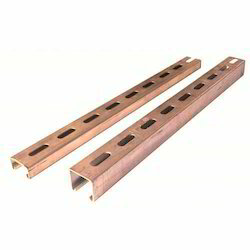 Providing you the best range of Lighting Distribution Board with effective & timely delivery. 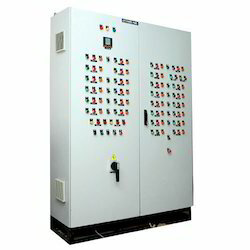 Manufacturer of a wide range of products which include Motor Control Panel and Electric Motor Control Panel. 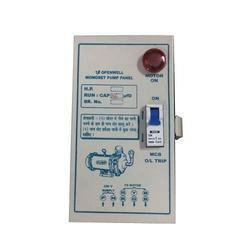 Leading Manufacturer of Openwell Pump Control Panel, Electric Pump Control Panel, Submersible Control Panel and Submersible Pump Control Panel from Ahmedabad. 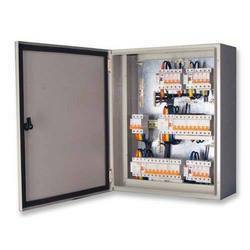 Our range of products include PCC Panel Board, Power Control Center Panel, Power Control Panel and Power Distribution Panel Board.